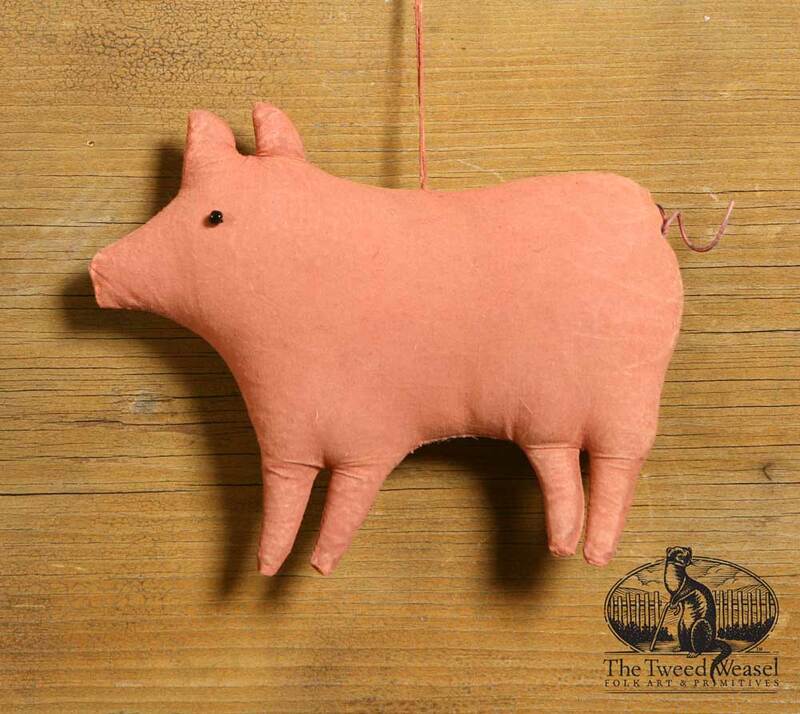 The peachy pink paint really pops with this great Barnyard Pig ornament design. His curly wired tail is the perfect final touch. 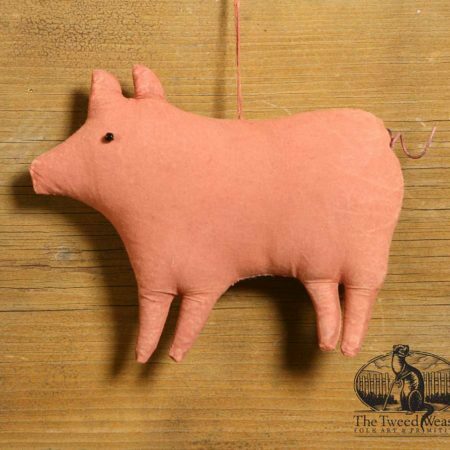 Designed and hand-finished by Tish Bachleda.